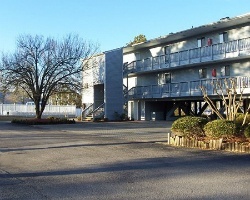 *Harbourside II Condominiums*, located on the Neuse River, features multiple amenities for its guests. 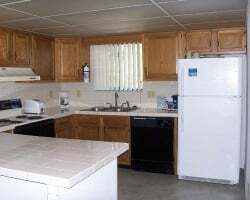 The resort offers one outdoor pool, 11 tennis courts (four are lighted), a recreation center with an indoor pool, a miniature golf course, bicycle rentals, and boat slips that can accommodate boats up to 60 feet in length. To discover more, please visit www.vriresorts.com. Suite is in the shearwater building! Buyer May Receive A Title Fee Credit, Inquire For Details! Motivated Seller! Owner also has AD# 1944001 for week 37! Buyer May Receive A Title Fee Credit, Inquire For Details! Motivated Seller! Enjoy gold plus season week 38! Buyer May Receive A Title Fee Credit, Inquire For Details!